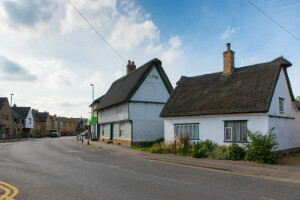 For travel to Willingham by road, the school’s postcode is CB24 5HT in the centre of the village. 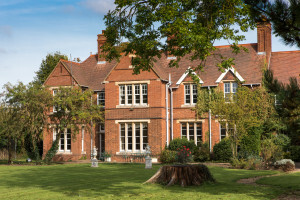 There are large gates marking the entrance and visitors should proceed up the drive where there should be parking outside Willingham House, and make their way on foot to the Reception area. 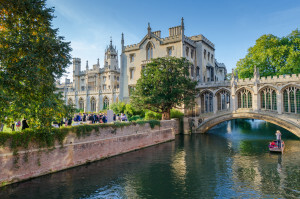 If you are coming by public transport, either from London or one of the nearest airports, we suggest that you take a train to Cambridge from London King’s Cross station or Stansted Airport, and then catch a taxi from Cambridge station. Depending on traffic, the journey will probably take around half an hour. 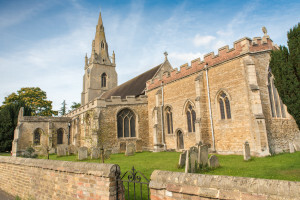 With plenty of notice, we may be able to collect you from Cambridge or Ely stations if you have made an appointment to visit. Airport transfer is included in our fees, provided that students are studying with us for 4 weeks or longer. If students are studying with us for 1-3 weeks, we will arrange the transfer at a competitive rate.